Undertaking a refurbishment project can be a challenging and sometimes daunting experience. Various surprises can and will crop up along the way. At SOS, we take into account the many surprises which will inevitably occur. Wiring a house is a specialist undertaking. We work with you and your architects at design stage, and right through to completion, to ensure your complete satisfaction. We take great care to make sure your fuse box, circuit breakers and all outlets work together well. SOS engineers understand the need for sensitivity when working at your home. We are very careful to minimise disruption and work as efficiently as possible. We care about your privacy, and always respect your specific instructions to the letter. We deliver expert electrical services for a range of residential and commercial clients. For landlords, property developers, homeowners and their agents, you can be sure of our attention to detail at all times. Our work is fully compliant with British standards, and backed by insurance. Maintenance is crucial to safety and productivity. Paying special attention to maintenance schedules must be a routine aspect of any domestic, commercial or industrial project plan. SOS Electricals is committed to working with clients to achieve their return on investment through high-quality maintenance planning and delivery. Respond Electrical company of choice for many commercial clients. Our work is highly-regarded by our cherished clients. We make every effort to keep them satisfied. 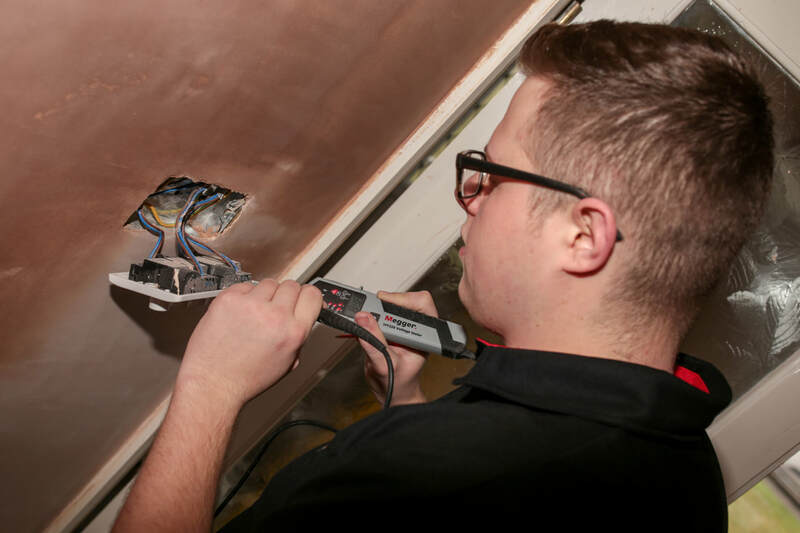 Our expert electricians are reliable and trustworthy, and consistently aim to secure the best possible testimonial on each and every assignment. HMO properties, shops and offices are some of the commercial ventures we undertake with precision. RESPOND ELECTRICAL LTD © COPYRIGHT 2017. ALL RIGHTS RESERVED.